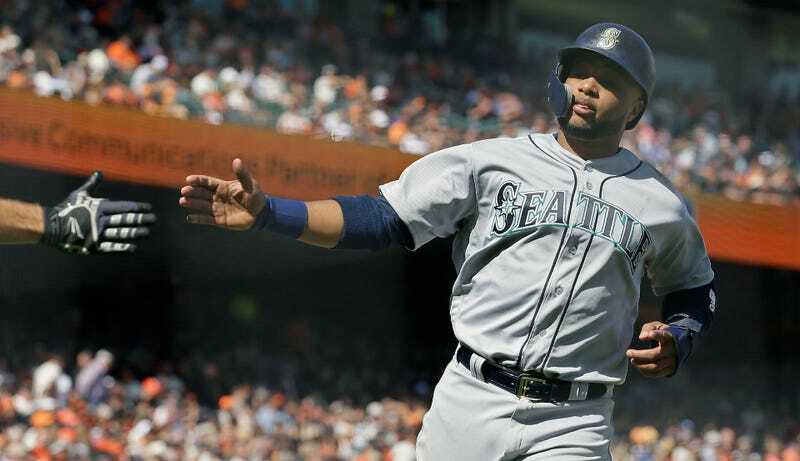 Mariners second baseman Robinson Canó has been suspended for 80 games after failing a drug test. Domincan journalist Héctor Gómez first reported that Canó would be suspended, with Ken Rosenthal confirming shortly afterward. According to MLB, Canó tested positive for Furosemide, a diuretic that is banned by WADA because it serves as an effective masking agent. Canó, 35, was placed on the 10-day DL after a wayward pitch broke his hand on Sunday. Per Rosenthal, the time he’ll spend on the DL will count towards his suspension, and the case was in progress when he was injured. Canó released a statement claiming that he took Furosemide for medical reasons after a Domincan doctor prescribed it to him. He will not appeal the suspension. Canó helped the Mariners get out to a good start this season, and before his injury, he had a career-high .385 OBP. Seattle is 1.5 games back in the AL West, and if they make the playoffs, Cano would not be eligible for the postseason.